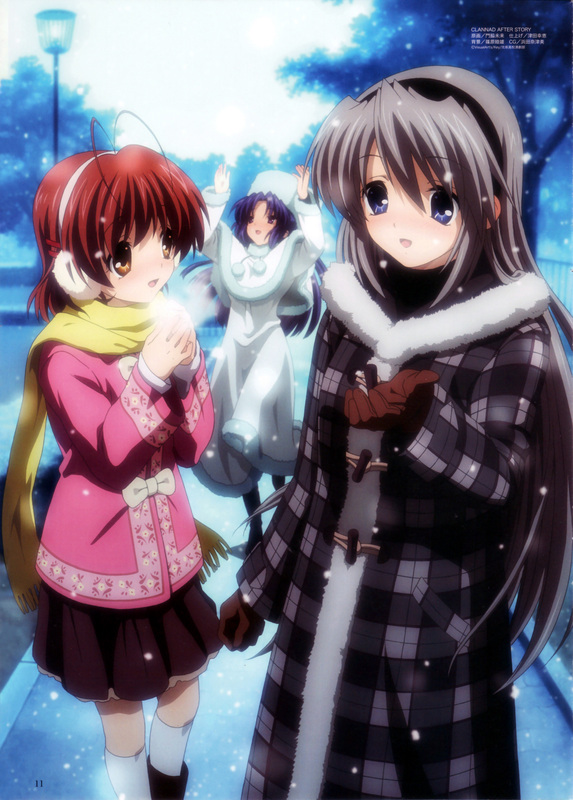 Finally some beautiful Clannad winter scans have come out. I think I'll definetely have to do something with this one. Kotomi's outfit reminds me of Yuuko from ef. Wow that so kawaii! 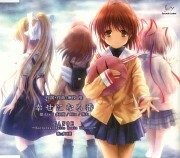 :) Nagisa, Tomoyo and Kotomi! you have to give it to their fashion taste, their clothes sure reflect their personalities really well. aww this is nice! Nagisa is so pretty in this pic! Thank you for sharing!~ Really cute!